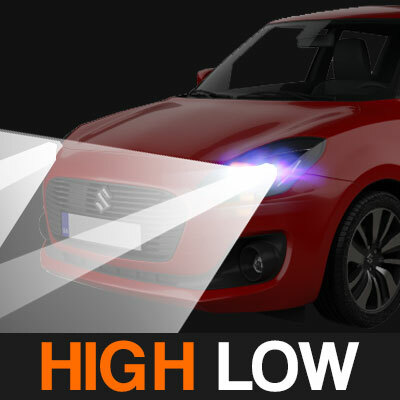 Suzuki specific LED Conversion kits for Swift & Grand Vitara models. 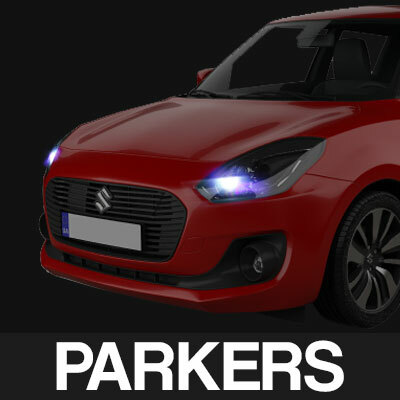 Available compatability for LED Headlights, Fog Lights, Parkers, Number Plate Lights and more. 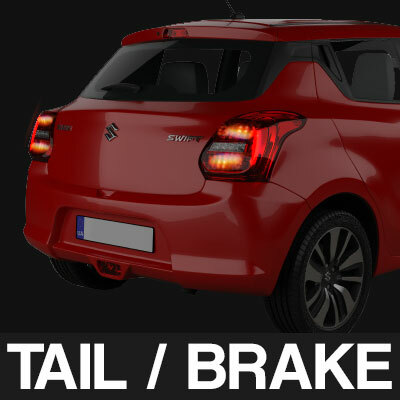 Modern vehicles have complex electrical systems, so we’ve created car specific selector to take the guess work out of upgrading your Suzuki headlights. 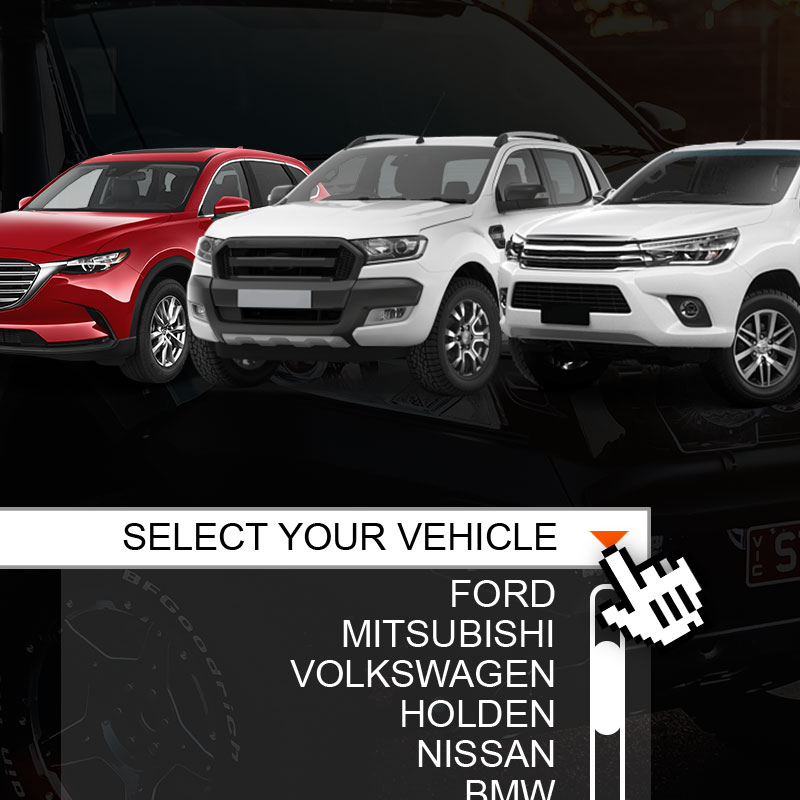 Simply select your vehicle and you will be presented with known compatible LED conversion upgrade options for things like Headlights, Parkers, Fog Lights, reverse etc. 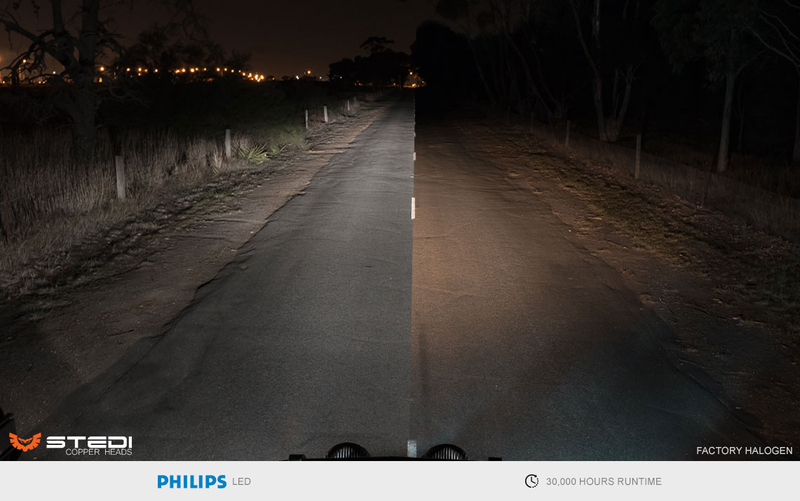 On average most halogen 55W lamps will produce 850 Lumens per lamp, compared to 1,760 Lumens per lamp for our Copper Heads. 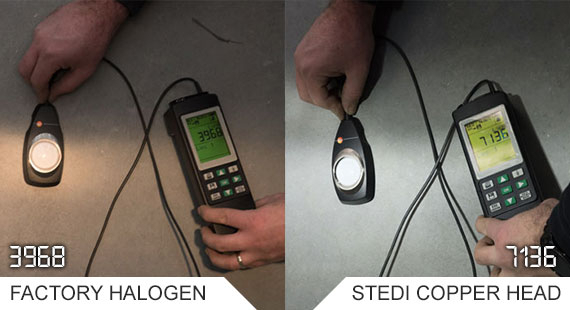 Our Lumens are not to be confused with the exaggerated numbers by other vendors, our Copper Heads are properly tested inside of a Photometric Sphere. 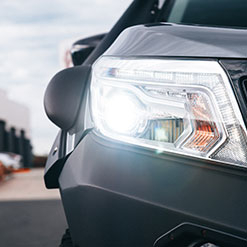 All that brightness is useless without exacting light distribution, and this is where we really where we lead the market. We’ve put lots of work in perfecting the beam geometry to ensure that our kits won’t cause glare and cause unwanted light scatter. We back this up with a 30 days money back guarantee. We’ve moved away from active cooling (fan kits) and adopted passive cooling. 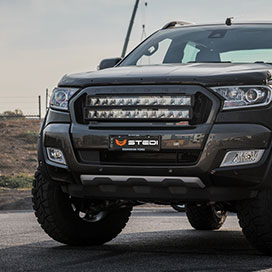 Passive cooling not only substantially increases reliability, but the flexible cooling belts of our Copper Heads offer the ability to retain the use of the factory dust caps maintaining the water & dust resistance of the headlight housing. 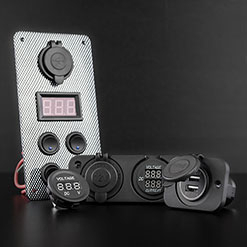 With lower profile than that of a fan cooled kit, compatibility and ease of install is also much wider. 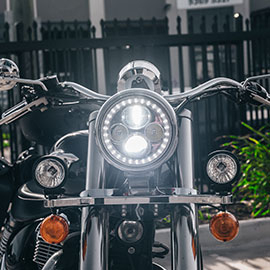 Our all-new Copper-Head™ LED Headlight kit is designed for vehicles which have the enclosed headlight bulbs that prevent our fanned Night Pilot kit from being installed. 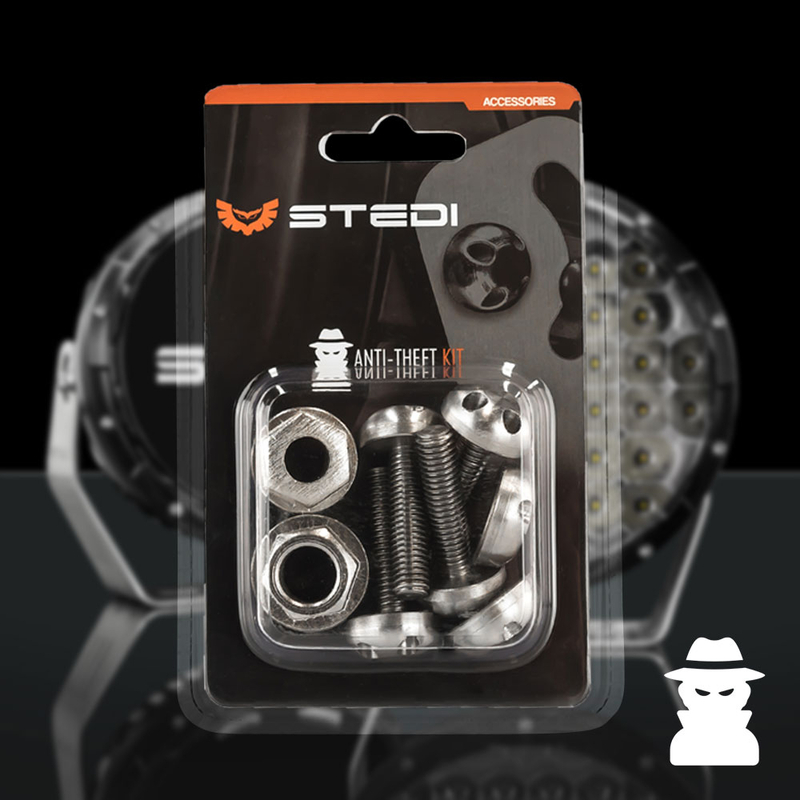 We’ve tested a nauseating amount of different “no fan” LEDs, and ultimately rested on our Copper Heads™ for its excellent light distribution, brightness & durability. 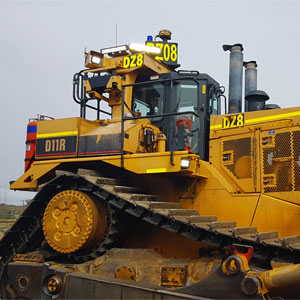 MATERIAL & THERMAL MANAGEMENT - Staying cool is the end all and be all in the world of LED. Well executed thermal management means higher drive current leading to higher light volume. 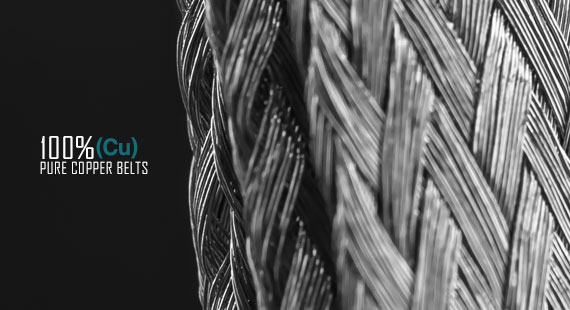 Six 100% Pure Copper(Cu) belts allow maximum thermal conductivity. The thermoelectrically separated copper substrates allow heat to transfer to the substrate efficiently and quickly. 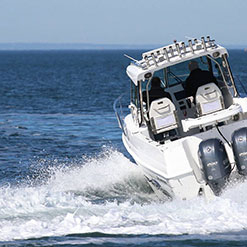 American made Down Corning® thermal paste to increase conductivity to 6063 aluminium tower. 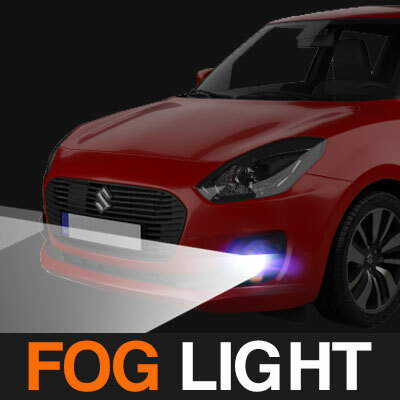 No fan means modern vehicles which have rigid dust-covers or fully enclosed headlights bulbs can upgrade to LED without modifying the dust cap or worse leaving them off altogether. Smaller driver footprint for tight applications. Near identical footprint to stand halogen bulb ensure 100 compatibility. 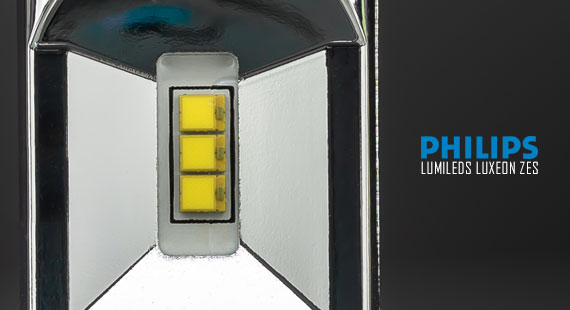 Top Bin Philips© Lumileds Luxeon ZES® LED | We’ve independently verified the authenticity of the Philips© Lumileds used. 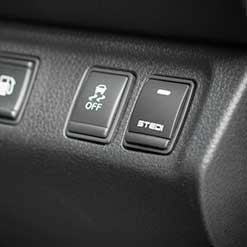 The undomed nature of the ZES® provide better optical control with minimal scatter. 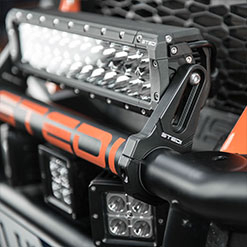 CCT 5700K means colours sync with our auxiliary LED driving lights. 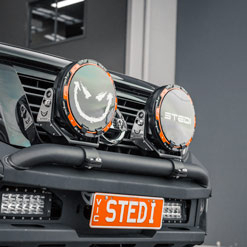 OEM matching light distribution through exact positioning of the LED emitters to optimise the vehicles reflector design as the OEM intended. Instant Full Beam without any warm up time. 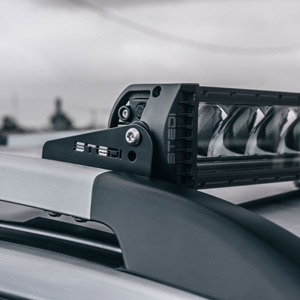 Unlike other platforms on the market, our Copper Heads LED Kit will not discolour or tarnish your vehicles headlamp reflector or lenses. 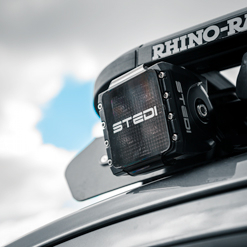 Ingress Protection IP65 | means our kits will not fail at the first sign of water. 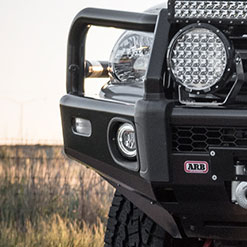 Which Headlight Housing Do I Have? 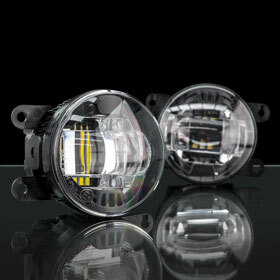 MONEY BACK GUARANTEE: Our LED Conversion Kits come with a 100% money back guarantee within 30 days. 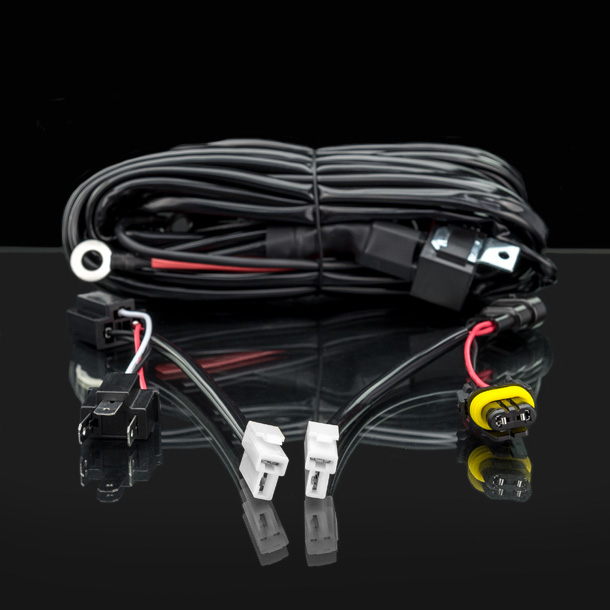 You're welcome to install and use our conversion kit, and if you're not 100% satisfied send them back to us for a no questions asked refund.